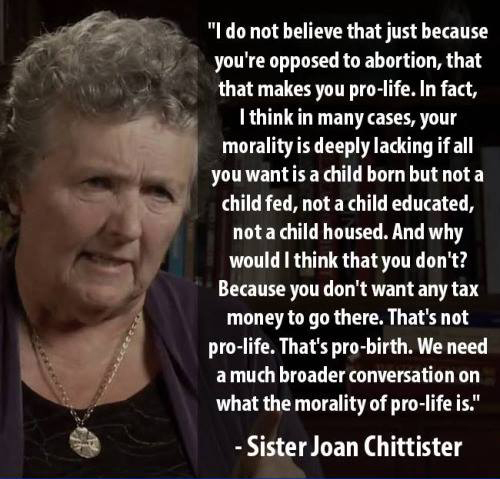 Pro-lifers (pro-birthers) really do not care about the fetus of a stranger. If they really had concern for life, they would not object to Hillary Clinton’s plan to increase the number of Syrian refugees allowed in this country. Children are being injured and killed daily in Syria but they don’t care since those children are not lily white like themselves. The abortion issue is used specifically for political power. When church leaders, such as Jerry Falwell Jr., endorse a sexual predator that has said he is very much pro-choice, you know it’s all politics. Voting for a third party candidate?